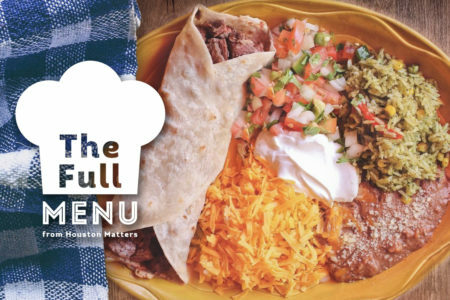 There are lots of great restaurant choices in Houston, but with new ones popping up left and right it’s often hard to stay on top of what’s happening in the ever-flourishing Houston food scene. 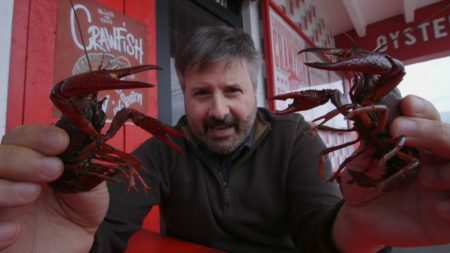 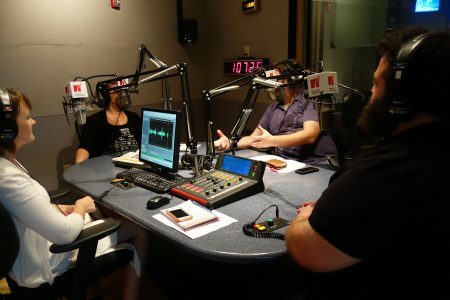 Fortunately, there are also a number of people who are dedicated to exploring and then writing about the Houston food scene — your food critics, writers, editors, bloggers, and so forth. 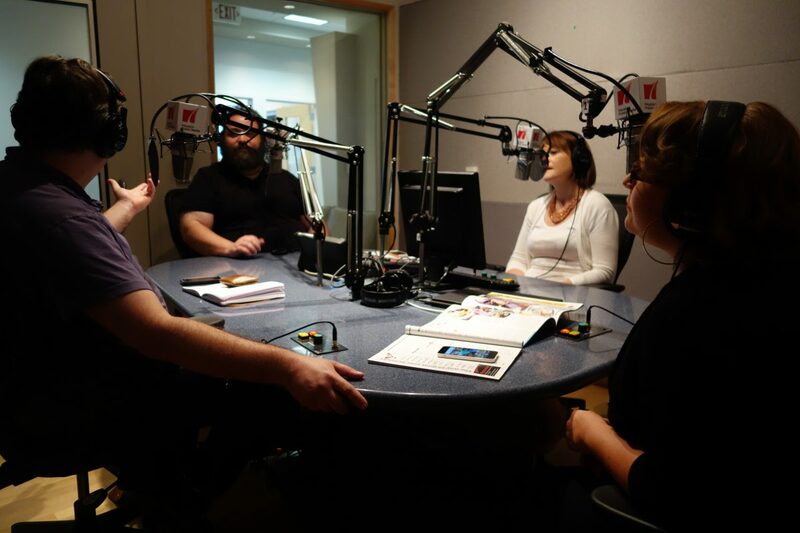 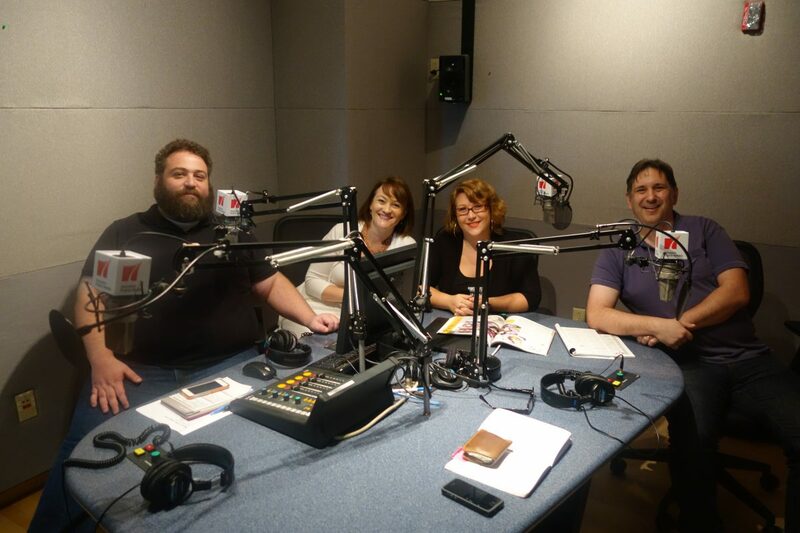 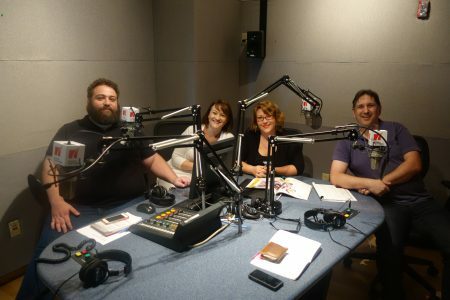 Today’s conversation features: Katharine Shilcutt of Houstonia Magazine, David Leftwich of Sugar and Rice Magazine, and Eric Sandler of CultureMap Houston.